We present our Diagramme With Question Global Business PowerPoint Templates And PowerPoint Themes 1112.Use our Marketing PowerPoint Templates because, The vision of being the market leader is clear to you. Use our Finance PowerPoint Templates because,But you have an idea of which you are sure. Use our Success PowerPoint Templates because, Sales Template:- Generation of sales is the core of any business. Use our Signs PowerPoint Templates because, You understand the ailment and how to fight it. 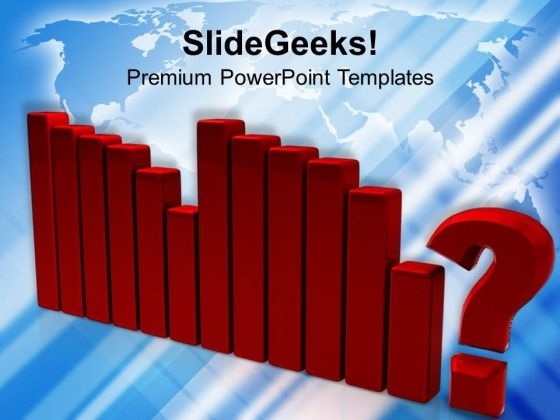 Use our Business PowerPoint Templates because,Raise your Company stocks at the Opening Bell.Use these PowerPoint slides for presentations relating to "Question diagram, business, marketing, finance, success, signs". The prominent colors used in the PowerPoint template are Green, Black, White Add to your exhibition with our Diagramme With Question Global Business PowerPoint Templates And PowerPoint Themes 1112. Your audience will find it cool. Impress the rank and file with our Diagramme With Question Global Business PowerPoint Templates And PowerPoint Themes 1112. Everyone will be awed by their ability. We present our Diagramme With Question Marketing PowerPoint Templates And PowerPoint Themes 1112.Use our Marketing PowerPoint Templates because,You know the path so show the way. Use our Finance PowerPoint Templates because,If making a mark is your obsession,. Use our Success PowerPoint Templates because,To strive to give true form to your great dream. Use our Signs PowerPoint Templates because,Highlight any anticipated problems, shortfalls or weak areas. 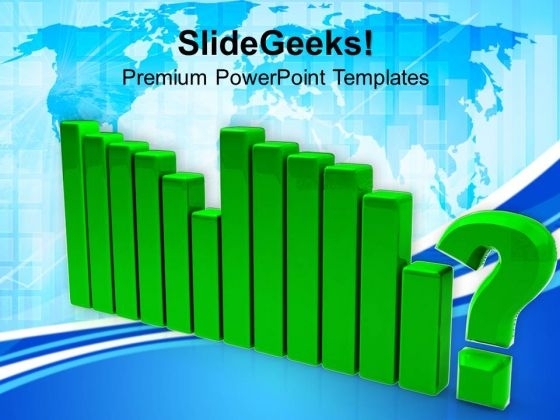 Use our Business PowerPoint Templates because,Marketing Strategy Business Template:- Maximising sales of your product is the intended destination.Use these PowerPoint slides for presentations relating to "Question diagram, business, marketing, finance, success, signs". The prominent colors used in the PowerPoint template are Red, Black, Gray Exhibit your charisma with our Diagramme With Question Marketing PowerPoint Templates And PowerPoint Themes 1112. They will add to your ample charm. Be an organizational driver with our Diagramme With Question Marketing PowerPoint Templates And PowerPoint Themes 1112. They will make you look good.